I have recently had the pleasure of working on this geology based technology enhanced learning (TEL) project with Prof. Jim Griffiths (Head of the School of Geography, Earth, & Environmental Sciences, University of Plymouth), Dr Anne Mather (University of Plymouth) and Professor Adrian Hartley (School of Geosciences, University of Aberdeen), a project originally funded by the Experiential Learning CETL here at Plymouth. The project was primarily about using technologies to help engineering geologists better understand such things as landscapes and how processes of landforms develop over geological time. The approach chosen by Prof Griffiths and colleagues was to implement Google Earth for reconnaissance mapping and terrain evaluation training. We essentially used Google Earth's excellent layering ability to produce geomorphological layers coupled with appropriate integrated legends, image pop-ups and tours. The beauty of Google Earth from teaching enhanced learning perspective, is that it's free; easy to navigate; provides really quite decent terrain and outputs are easily packaged into KMZ files for distribution among students. Students can easily do a reconnaissance of entire massive landforms with relative ease, in this case the well known great landslides of Chile, obtaining a much clearer understanding of the environment. It's not a replacement for the real thing, but an excellent addition to the training required to bring students to chartered geologist level and certainly something we will be looking to develop further in the future. Griffiths, J.S., Mather, A.E., Truscott, J.B., & A. Hartley (2010) Application of low-cost satellite imagery for reconnaissance mapping and terrain evaluation training: A case study of coastal landslides, Chile. 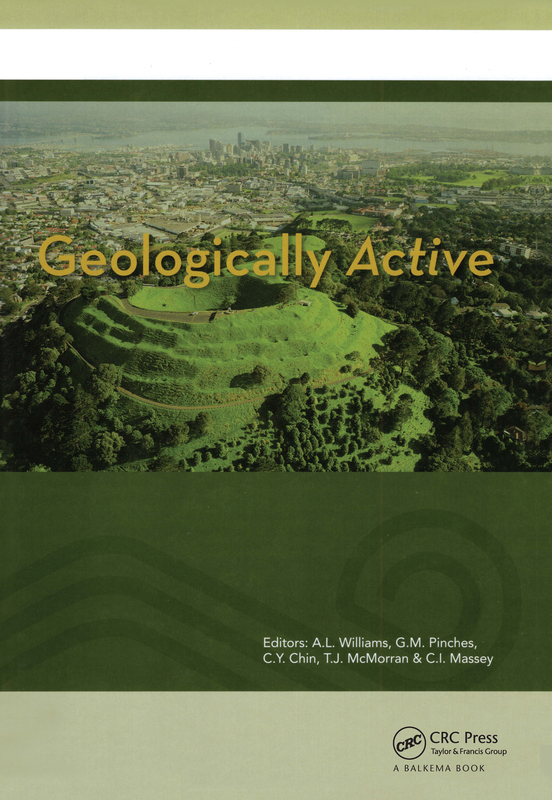 Geologically Active: Proceedings of the 11th IAEG Congress. Auckland, New Zealand, 5-10 September 2010. Currently available from Amazon, Routledge Taylor & Francis Group or ISBN: 978-0-415-60034-7.